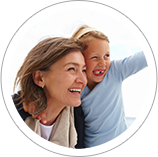 Audiological Services is committed to providing professional, quality hearing health care while increasing public awareness regarding the early identification, treatment and rehabilitation options for hearing loss. 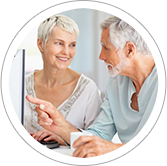 Regardless of age, no hearing impairment is insignificant—all warrant hearing management. 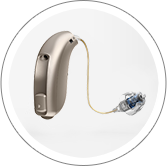 Audiological Services is THE Full Service Hearing Aid Center where staff members genuinely welcome all who enter our door, work together to provide unsurpassed quality of care and effectively improve the quality of life for our patients with hearing loss.